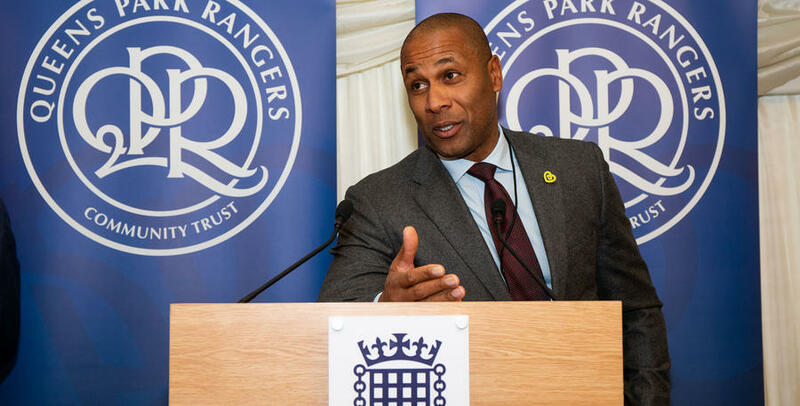 LES Ferdinand used Monday evening’s 10th anniversary celebration of the QPR Trust to announce the current QPR squad have helped to establish a benevolent fund for former R’s stars. 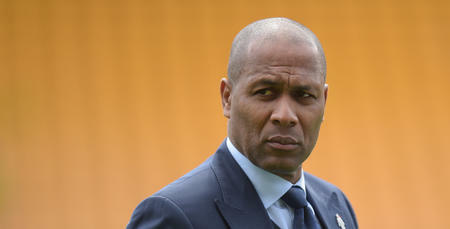 At the House of Commons, QPR’s Director of Football explained how the players had donated a “significant amount of money” to The QPR No.10 Foundation, a benevolent fund which was launched to provide medical assistance, physical and pastoral care, and other requirements of former QPR players, managers, and club personnel. 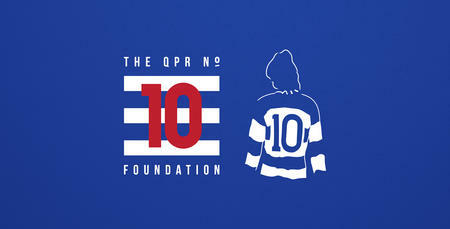 “At QPR we encourage former players to come back and feel part of our club,” Ferdinand said. “The work Andy Sinton has done to re-engage with people who have played for us is fantastic. “We have always been a family club and when we have ex-players back you can sense the warmth supporters have towards them. 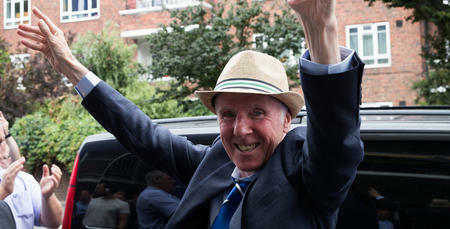 “The fans like to see their old favourites being looked after and being respected. 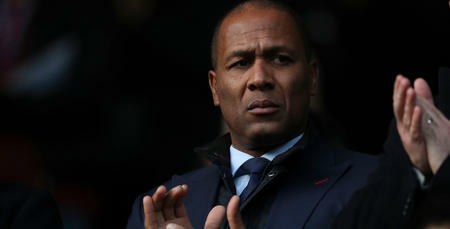 “The first-team squad we have here now really understand that their role goes beyond their duties on the pitch. We can help former players if they fall on hard times.